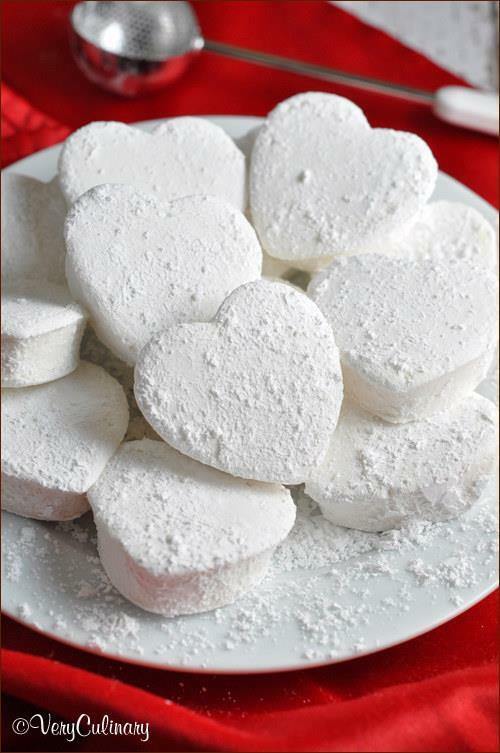 If you need a surprise for your loved one on Valentine’s Day or you want someone to fall in love with you, make them some of these irresistible cupid inspired dessert. 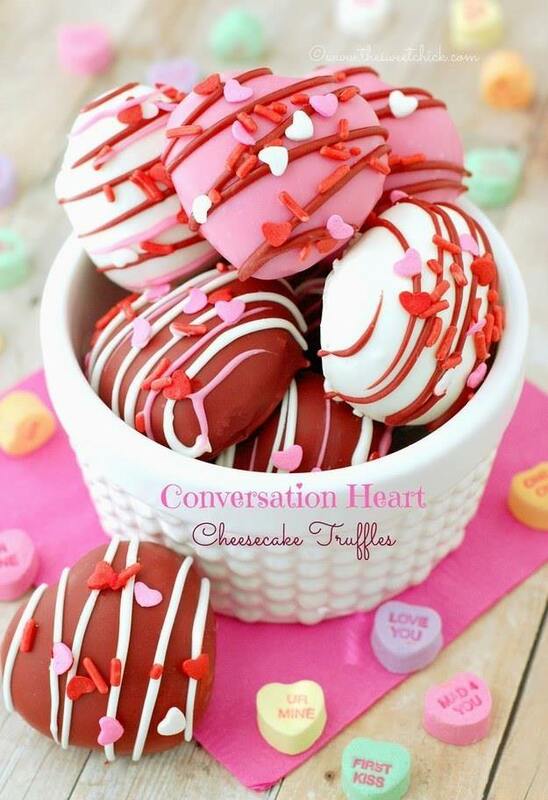 This is a must make Valentine’s Day treat. 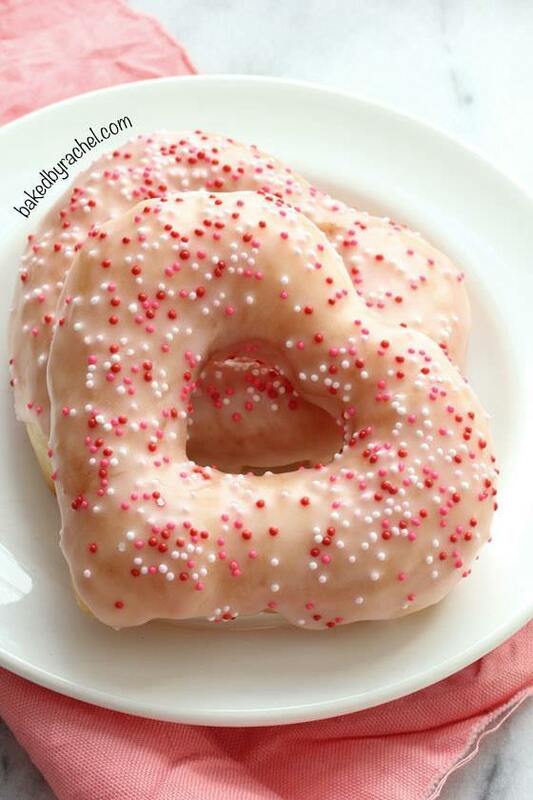 So easy and oh so yummy!!! 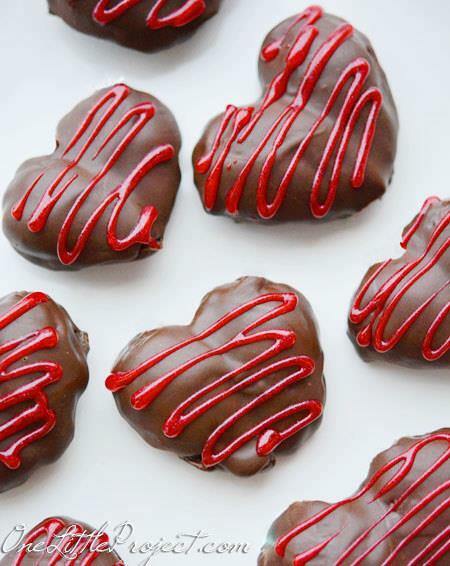 A super easy and fun recipe is perfect idea for homemade Valentine’s gift. 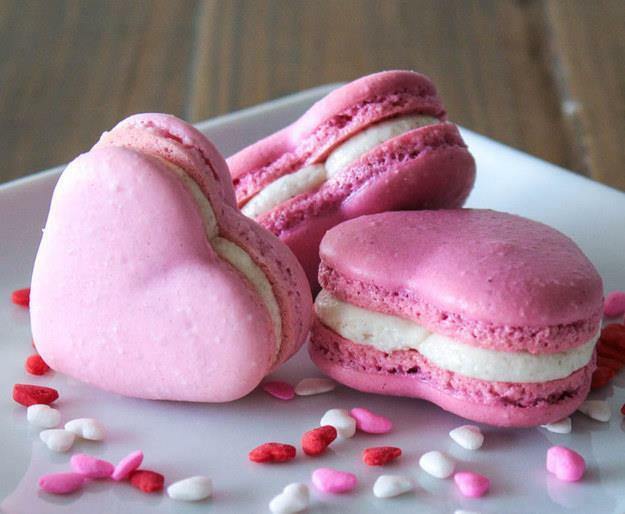 Lovely pink macaroons will steal your heart on Valentine’s Day. 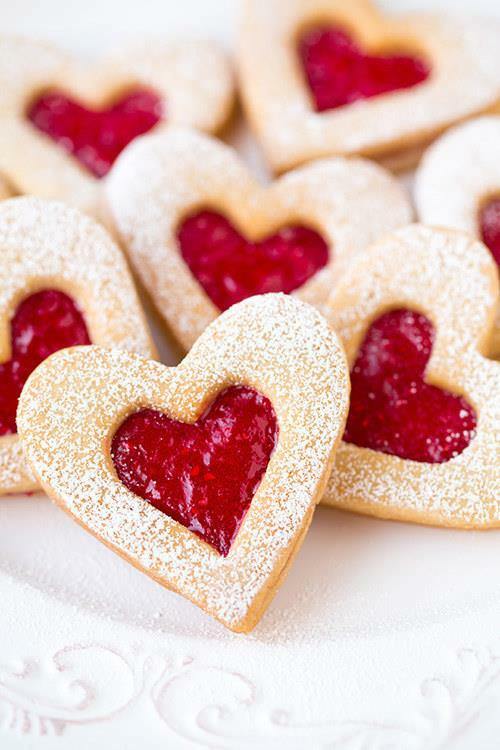 Classic and elegant Linzer Cookies this time in festive shape filled with strawberry jam. They taste amazing. 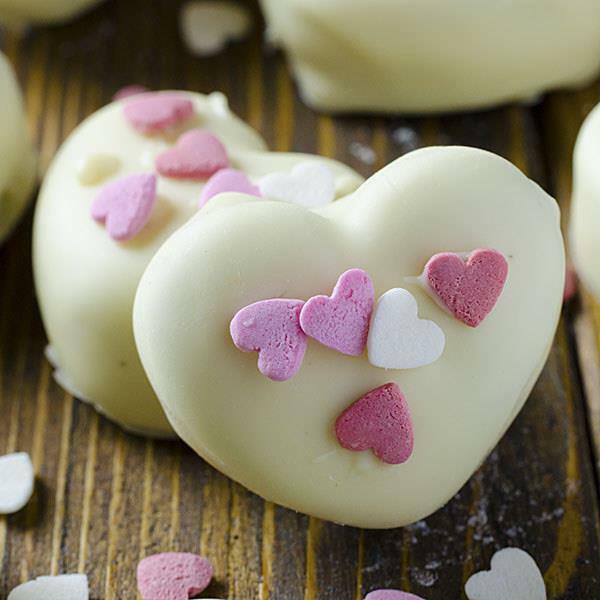 Pack these sweet little cheesecake bites into a cellophane with a ribbon and it could be a great homemade gift. 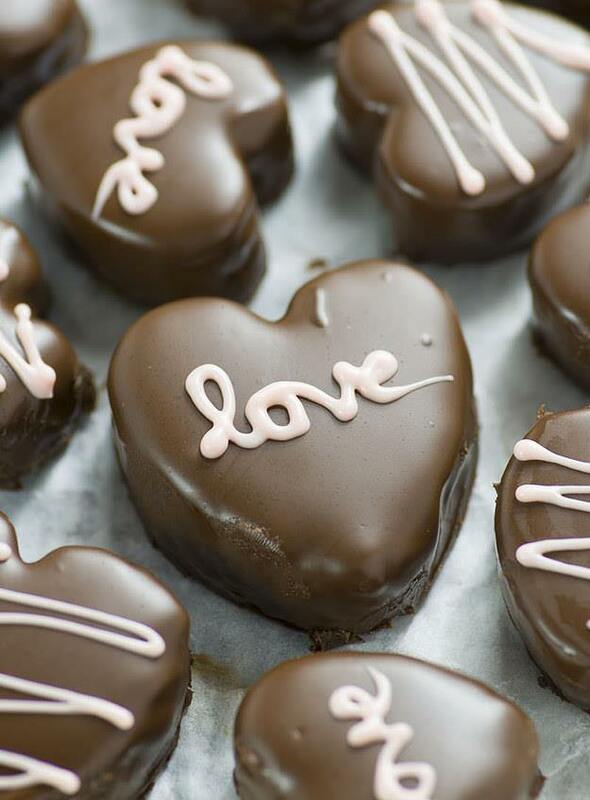 Delicious homemade Ding Dong in the shape of a heart. Do I need to say more? 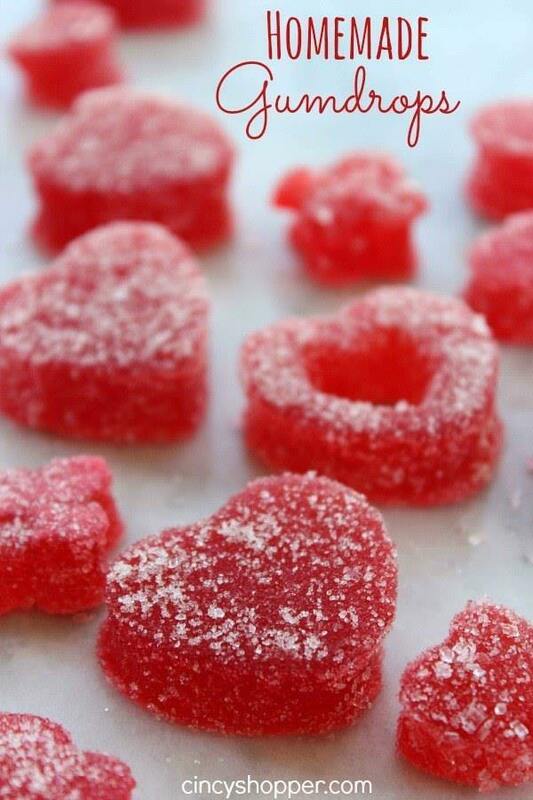 Such a cute idea for a Valentine’s Day treat if you want healthier treat, plus they are so easy to make. Perfect way to start Valentine’s Day. 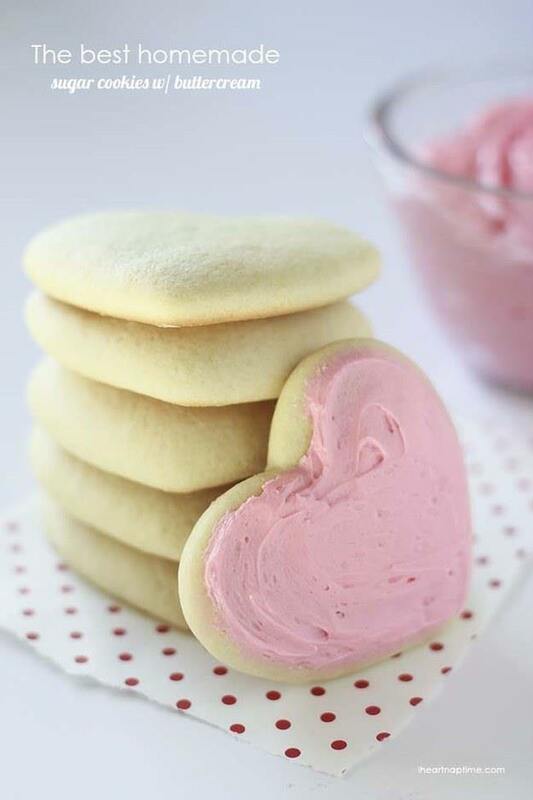 Try these super soft sugar cookies and you will want them all year round. These are even better than store-bought version. 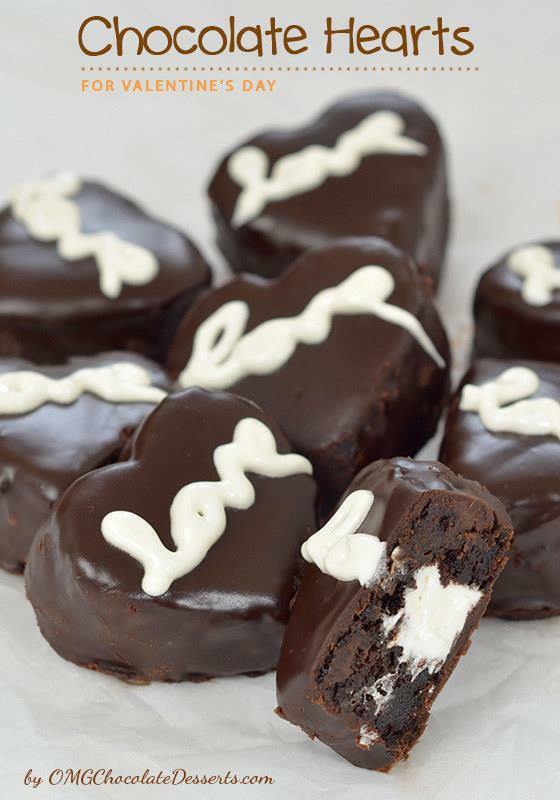 Good , old, yummy Oreo truffles now comes in Cupid approved shape. 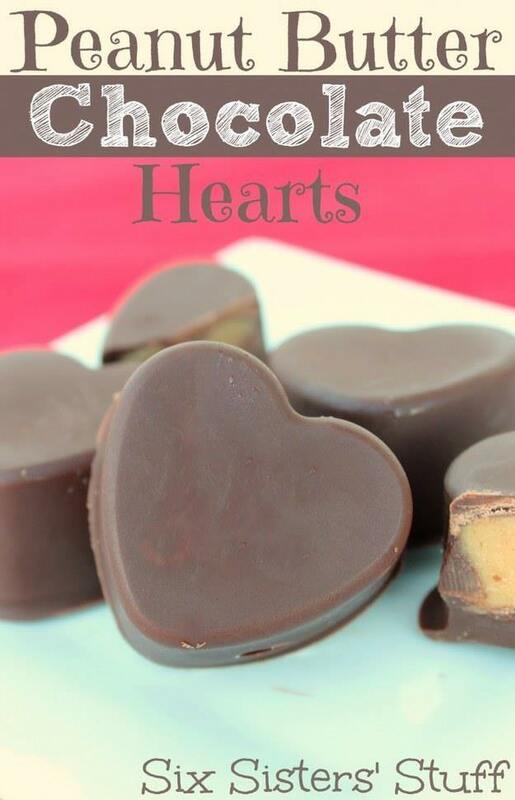 If your sweetheart love chocolate and peanut butter flavor combo these delicious hearts will be delicious gift for upcoming holiday. 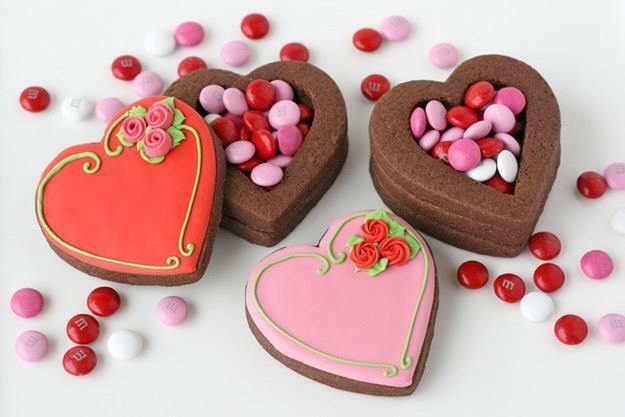 You will fall head over heels for these pretty 3-D cookies filled with goodies. 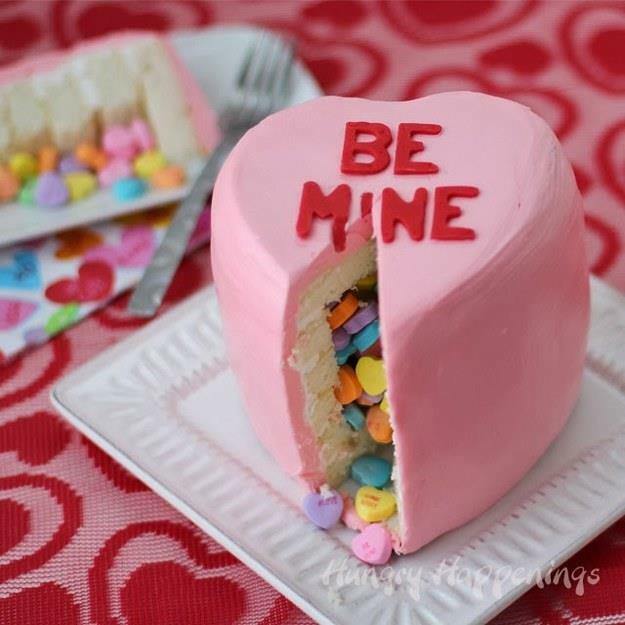 This conversation heart cake filled with conversation heart candies would be perfect dessert If you are making romantic dinner for two. 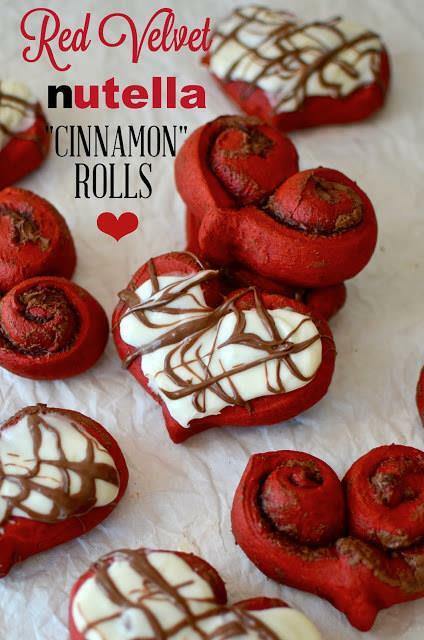 Beautiful red color of these cinnamon rolls make them perfect festive treat for the holiday that celebrates love.